Jamie is excited to return to Schechter for her fourth year as the Assistant to the Lower Division Principal and Assistant to the Associate Head of School. She holds a B.A. in Liberal Studies with a concentration in Human Services, a minor in Psychology and an M.A. in Organizational Management from Endicott College. 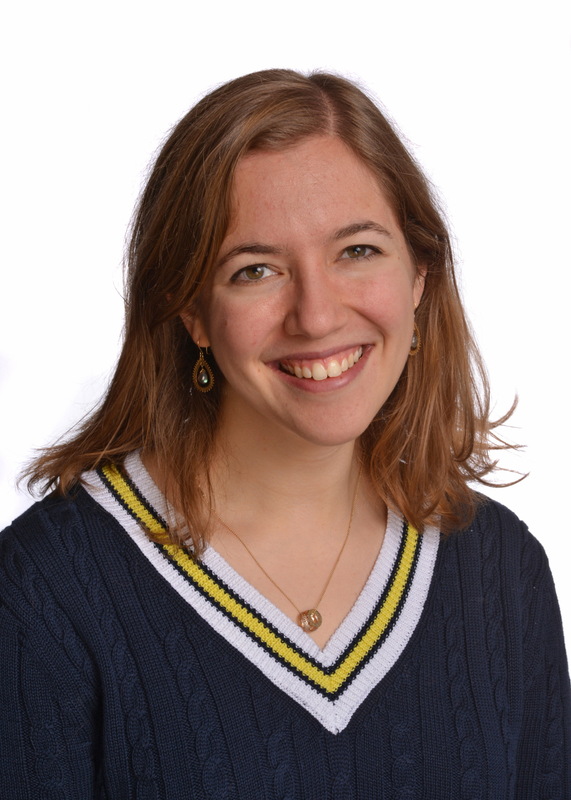 Prior to joining the Schechter community, Jamie worked at Endicott College in the Office of Admission. Every year, Jamie looks forward to getting to know all of the amazing Schechter kids! She makes sure to know each and every student by name! In her free time, Jamie loves to create systems and organize materials, make the most of calendars and spaces, and she is now starting her own business to help others do the same! Jamie’s #SchechterPride moments happen during Shabbat Shira and Shabbat B’Yachad. The amount of ruach that can be felt is unparalleled! 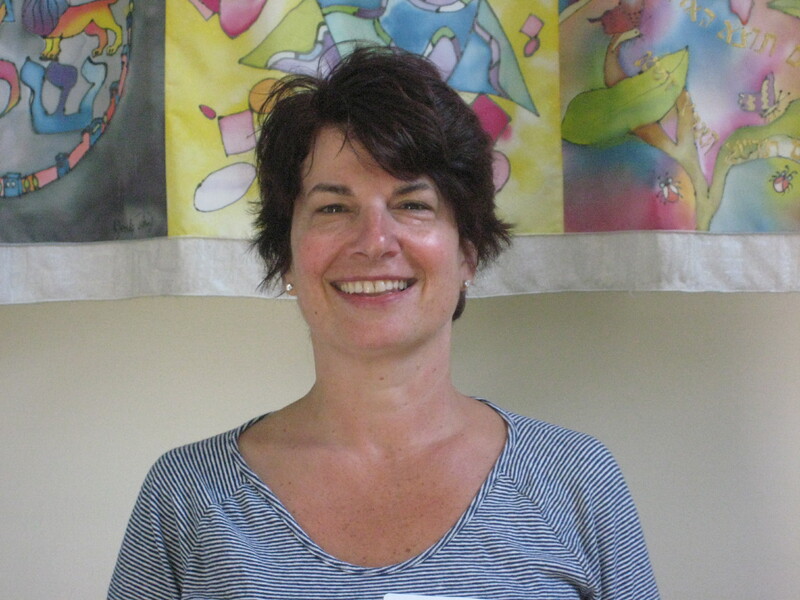 Karen is excited to return to Schechter for her fourth year as an assistant teacher in Gan Shelanu. She holds a B.S. from Carnegie Mellon Universityand has completed coursework at MassBay Community College in Early Childhood Education. 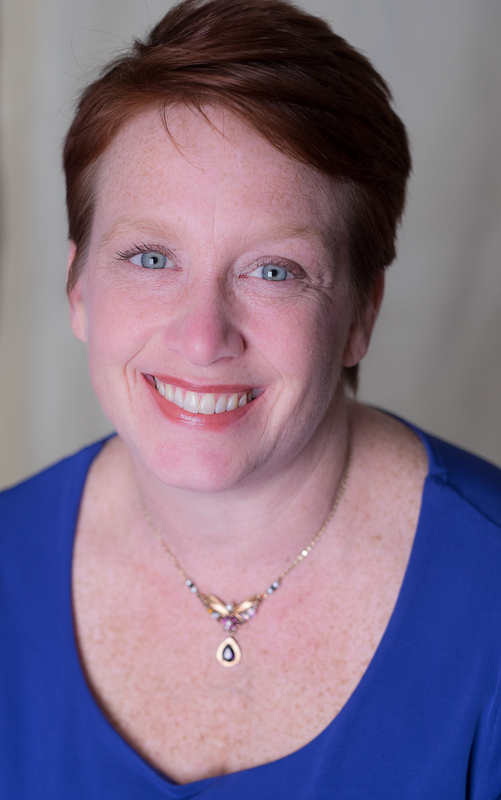 Prior to joining Schechter, Karen worked in marketing for mutual fund companies. She then spent 10 years as a full-time mom before her second career as a preschool teacher. Every year, Karen looks forward to getting to know the children and their parents and watching (all of them) grow! In her free time, Karen loves taking walks, eating delicious food and spending time with her friends and family. She especially loves watching her sons do great things! Karen feels #SchechterPride when she sees the children give each other spontaneous hugs! It’s great to see them really bond with each other! 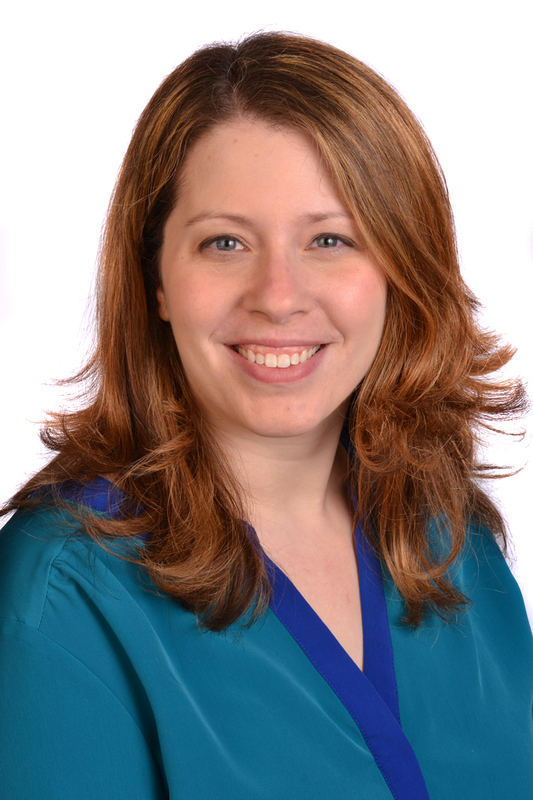 Rabbi Tilles is excited to be joining the Schechter community this year as the Director of Jewish Life and Learning. 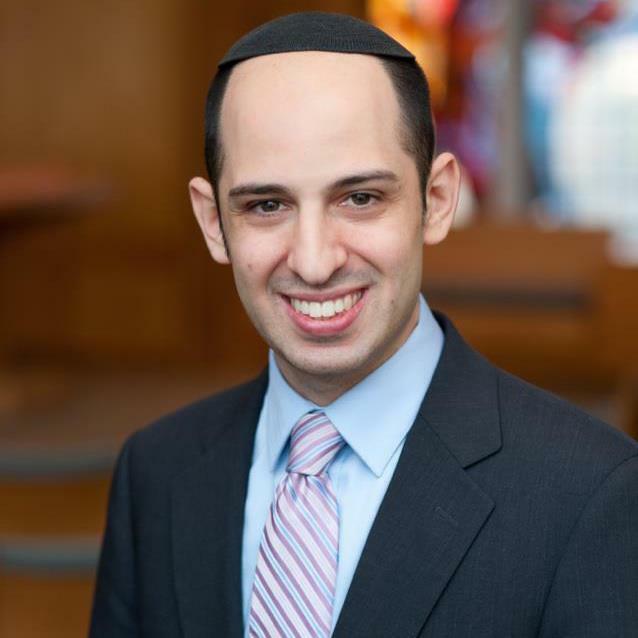 He holds a B.A.in Social Work from the University of Pittsburgh as well as Rabbinical Ordination and a certificate in Pastoral Education from the The Jewish Theological Seminary – JTS. Prior to joining Schechter, Rabbi Tilles served as the Associate Rabbi at the Merrick Jewish Centre in Merrick, Long Island. Rabbi Tilles looks forward to fostering meaningful Jewish experiences for all of our Schechter students and families. In his free time, Rabbi Tilles likes to take his sons for a bike ride, but he is still getting used to the Boston hills! Rabbi Tilles feels #SchechterPride already from the warmth and kindness that has been extended to him and his family from the school community as he begins to work in this new and exciting role! 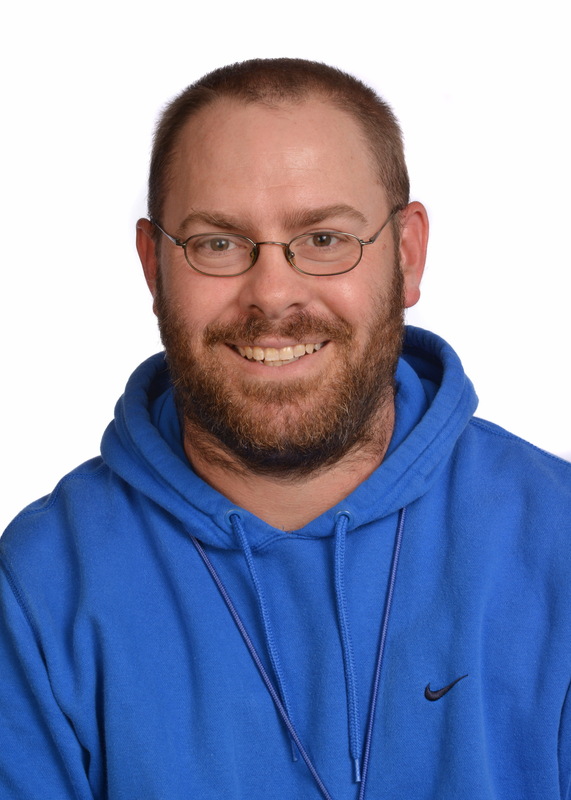 Josh is excited to be returning to Schechter for his 12th year as the 4th-6th-grade Physical Education teacher and the Solomon Schechter Athletic Director. He holds a B.A. in Elementary Education from Westminster College and an M.A. in Curriculum and Instruction from the University of Missouri. Prior to joining the Schechter community, Josh taught 5th grade at McIntire Elementary in Fulton, MO. Every year, he looks forward to watching the growth of his students over the course of the year. In his free time, Josh is the Assistant Softball Coach at UMass Boston. He helped lead his team to the NCAA Tournament for the first time in school history in 2017! Christen is excited to return to Schechter for her second year as the Director of Annual Giving. She holds a B.A. in Art History and an M.A.T. in Art Education from the University of New Hampshire. 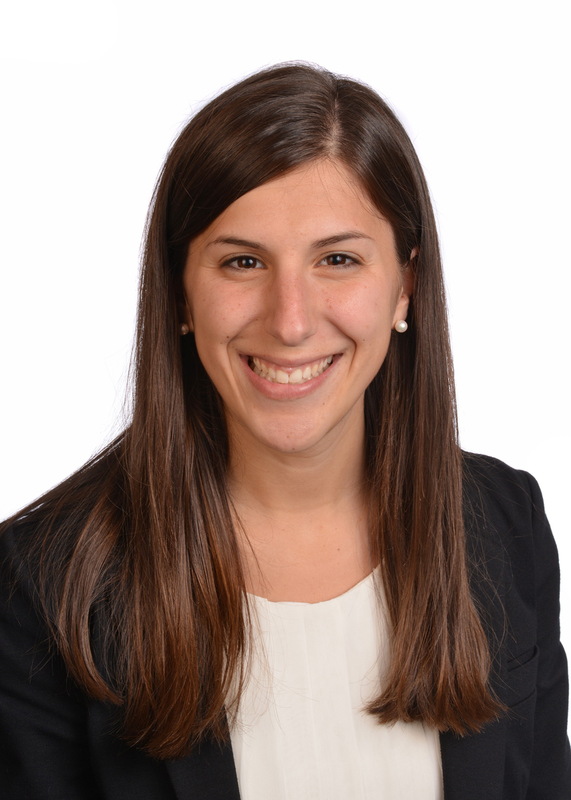 Prior to joining the Schechter community, Christen was the Associate Director of Advancement at the The Pike School. Christen looks forward to listening to people speak passionately about Schechter and inspiring them to support our amazing school philanthropically. In her free time, Christen enjoys making artisan journals from found objects. Christen feels #SchechterPride when working collaboratively with faculty, staff and students to give special visitors the opportunity to engage in meaningful dialogue with other members of the community on Grandparents’ and Special Visitors’ Day. 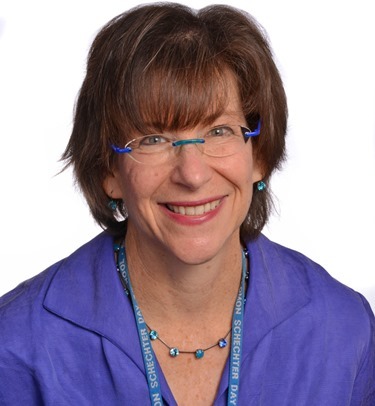 Marla is excited to return to Schechter for her 9th year as a 1st-grade teacher. She holds a B.A. in Elementary Education from Fitchburg State University and an M.Ed. in Curriculum and Instruction from Northeastern University. Every year, Marla looks forward to collaborating with the talented faculty here at Schechter. In her free time, Marla loves spending time with family. Marla feels #SchechterPride thanks to the connections she makes with children and their families. Mark is looking forward to returning to Schechter for his second year as the Associate Head of School! Mark holds a B.A. in History from Bucknell University and an M.Ed. in Elementary Education and Reading from Lesley University. Additionally, Mark has Massachusetts Certifications as Elementary Teacher for grades K-6, Reading Specialist for grades K-12 and as Elementary School Principal. 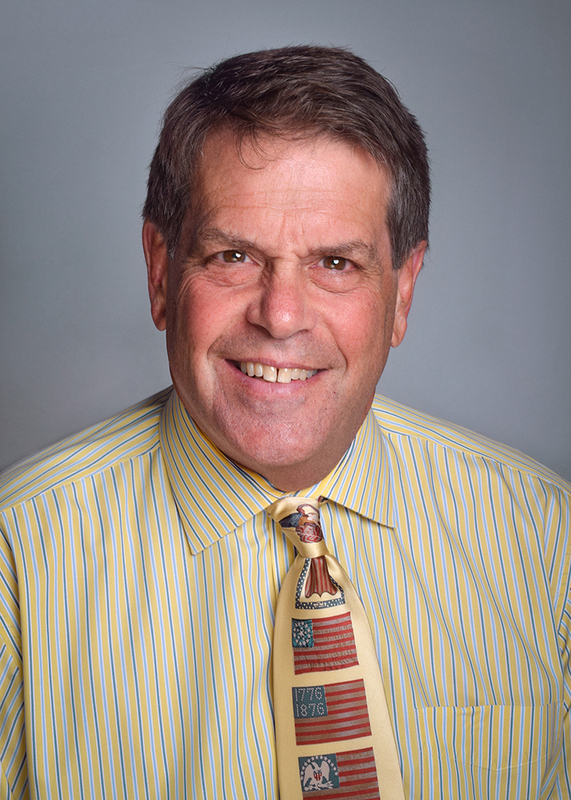 Prior to joining the Schechter team, Mark taught 6th grade in the Brockton Public Schools from 1978-1981 and 1st, 3rd and 5th grades in the Brookline Public Schools from 1981-1990. He was an elementary school principal in the Dedham Public Schools from 1990-1995 and an elementary school principal at the Mason-Rice School in Newton from 1995-2016. Every year, Mark can’t wait to meet new students and their families as well as see returning students once again. He is also excited each year to work with our faculty. In his free time, Mark enjoys reading, playing golf and tennis. Mark felt #SchechterPride when he visited Israel with Schechter’s 8th grade students. He feels #SchechterPride each and every day when students exhibit kindness to one another. Rachel is excited to return to Schechter for her 12th year as a Middle School teacher. She will teach 8th grade Language Arts this year, while having also taught 7th grade Language Arts and 7th grade Social Studies in the past. She holds a B.A. from the University of Pennsylvania. Every year, Rachel looks forward to getting to know a new group of students and observing their insightful and creative discussions of literature. In her free time, Rachel loves reading mysteries and historical fiction. She also enjoys making paper cuts and creating other types of art. Rachel feels #SchechterPride because she is not only a teacher, but an alumna and a Schechter parent. She knows her children are in excellent hands and feels lucky to work with such talented and committed educators. Writing and reading have always been special interests of mine. Before I became a teacher, I was an editor and writer for a small magazine at an educational nonprofit organization. What motivated you to become a teacher at Schechter? What do you like about teaching at Schechter? I originally wanted to teach at Schechter because two of my three children were students here; my oldest son started kindergarten in Naomi Mintz’s class in 1993, and my daughter was even the B week baby that year! I wanted to be on the same schedule as my children, and it was a bonus that my work would enable me to observe the Jewish holidays. Once I started at Schechter, I came to really appreciate all of the benefits of the dual curriculum — two ways to do everything, a facility with two languages, critical thinking skills from kindergarten on, a shared body of knowledge and a common culture and values that can be drawn upon often and extensively in a general studies class. Of course, I also like to remind my students about diversity beyond Schechter. I love being in a Jewish environment with kids who love to learn and parents who support that. What sets Schechter students apart from students in other schools? From a very young age, Schechter students learn that there are at least two ways of doing everything — two ways of speaking, two ways of reading, two ways of writing — and at least two different teachers every day! What do you want your students to gain from their experience with you as a teacher? I want them to become more confident and more curious. I want them to really love learning for its own sake. And I want them to see that hard work really works. What are two or three key highlights of what you’ll teach this year? We’ll be reading Brown Girl Dreaming, by Jacqueline Woodson, for the all-school read; and we’ll be tying it in to a new Civil Rights unit that we’re working on. Two field trips are also highlights of the year — our joint art and poetry trip with the 6th graders to the Museum of Fine Arts, and our trip to the JFK Library, which makes all of our primary source work really come alive.